A Civil War soldier, a Swedish queen, a President, a blues singer, a painter, a Roman emperor. 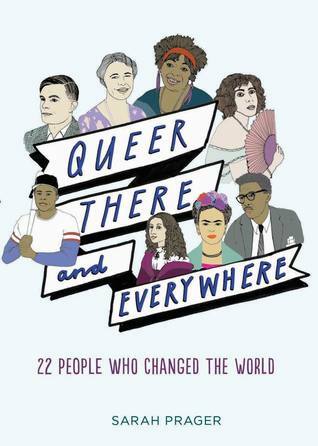 Learn the unbelievable but true stories of some of the queerest and most influential people in history you probably never heard of. Our heritage is much richer than we imagined. Everyone, from novices to the experienced, will learn something new and how to use this knowledge as an activist tool. Did you know? Approximately 1 in 5 adults in the U.S. experience mental illness in a given year. Learn how to recognize the early warning signs of a mental illness, the importance of acknowledging those warning signs and suicide prevention. NAMI (National Alliance on Mental Illness) is the nation's largest grassroots mental health organization dedicated to building better lives for the millions of Americans affected by mental illness.